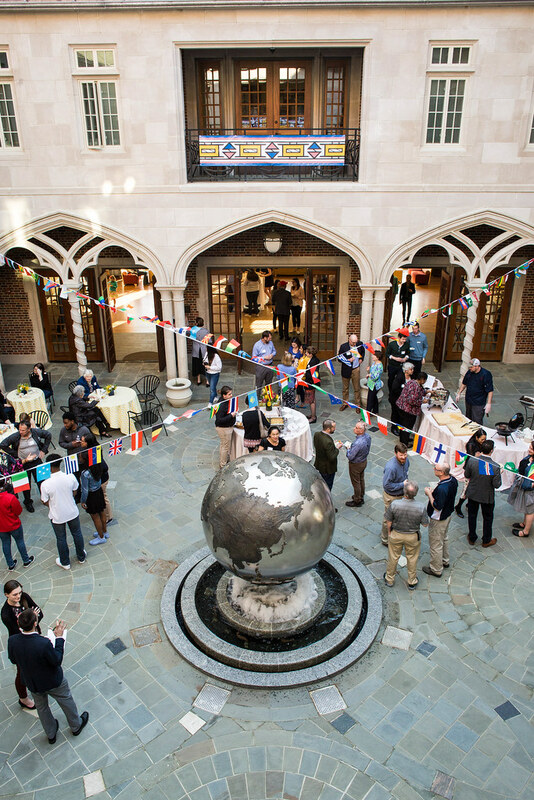 The Carole M. Weinstein International Center is Richmond’s state-of-the-art hub for efforts to internationalize the curriculum, explore, and appreciate new cultures. On any given day, you can find people mastering a new language, planning their study abroad experience with an advisor or attending one of the many events and programs throughout the year that bring the world to campus every day. 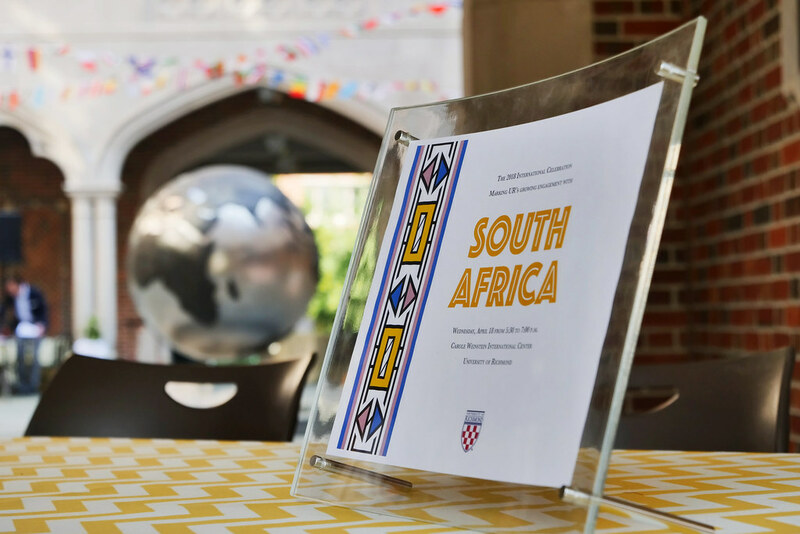 Our own Passport Cafe offers delicious, internationally-inspired cuisine to the campus community and visitors. 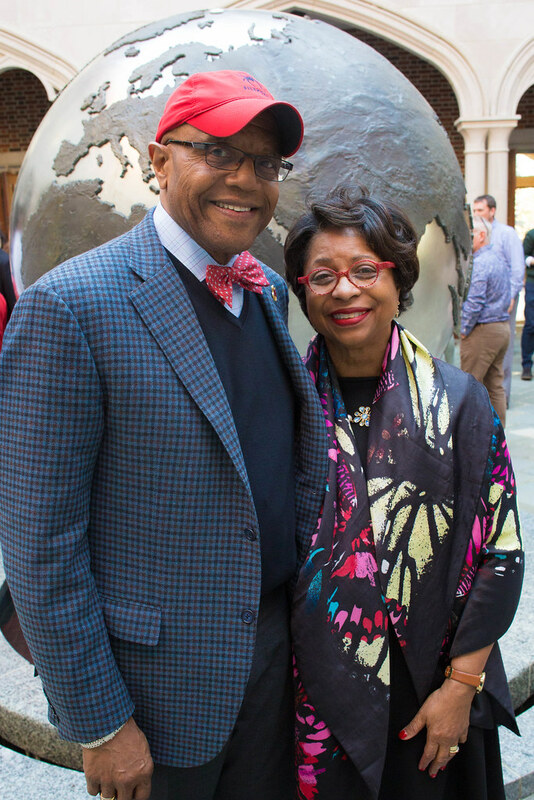 Most importantly, our courtyard welcomes all and reminds the countless people who pass through each year that a global outlook in an essential part of the Richmond experience.